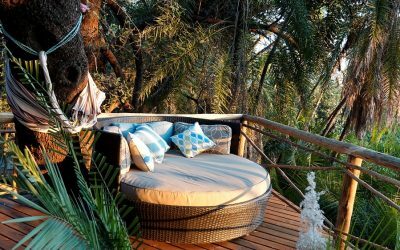 Mashatu, land of the giants offers visitors a stunning diverse landscape with equally diverse wildlife. Food has always played an important part. Well prepared and well presented food is one of life’s pleasures. 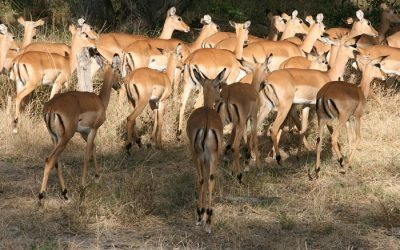 Moremi Game Reserve as part of your Botswana Safari, a visit to this beautiful area rarely disappoints, whatever the season. 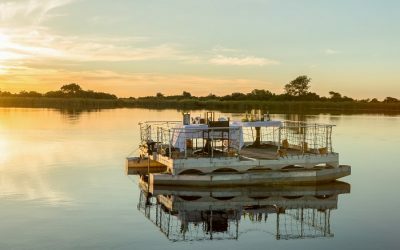 A honeymoon is a special occasion, here are a few suggestions to make it even more memorable. 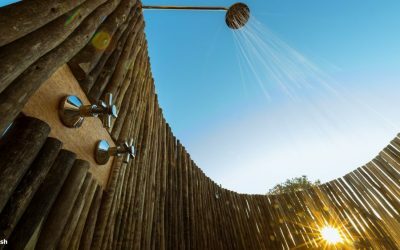 It’s always exciting when a brand new camp opens its doors to visitors – enter the world of Setari Camp. 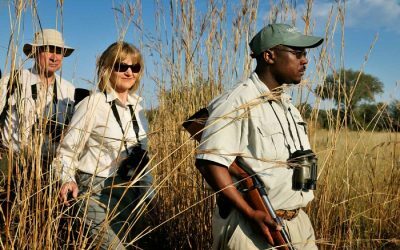 Walking safaris – getting up close and personal with Botswana’s wilderness, often a highlight for the discerning safari enthusiast. 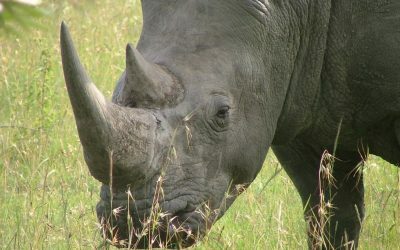 What links Rhinos and Wild Dogs? 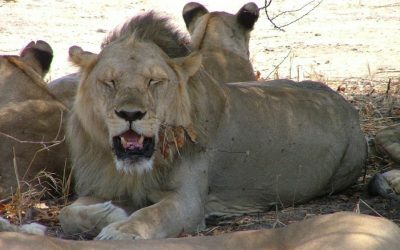 Much of the earth’s wildlife is under threat for a variety of reasons, and some of those animals are found in Botswana. This time of year is often one of reflection and also of looking to the future, we are no exception. Are you as enthralled with David Attenborough’s new series as we are? We’ve been glued to the TV every Sunday night since it started. 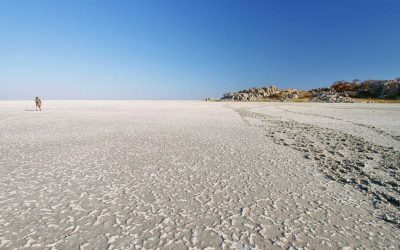 Botswana is often lauded as THE premier safari destination. With this accolade comes a responsibility to deliver on visitor’s expectations.